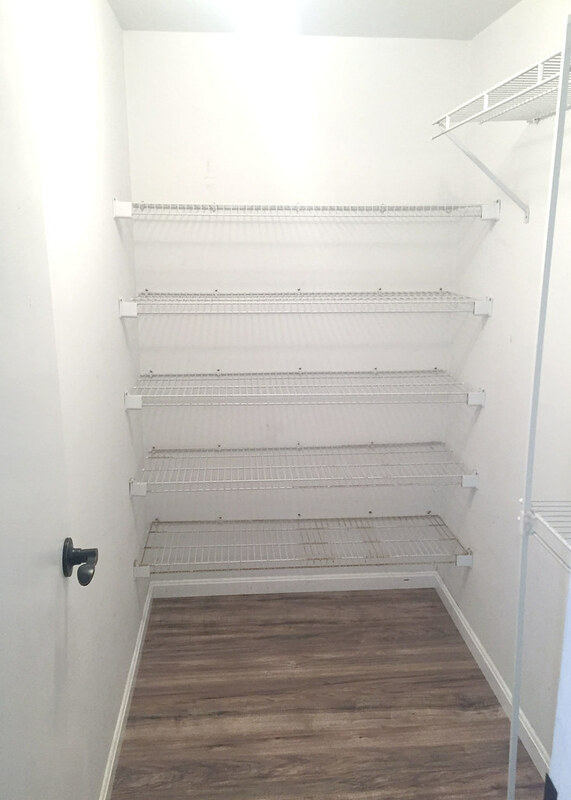 I’m so excited that our tiny, little nursery is almost done! 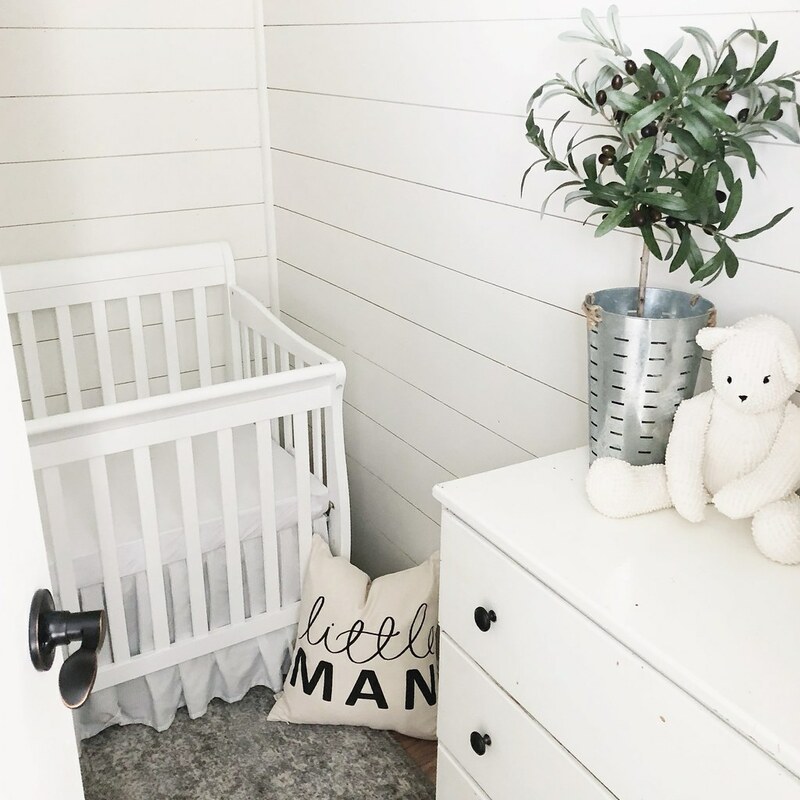 There are just a few small things that need to be finished for photos, but it is a fully functional space for our littlest man. 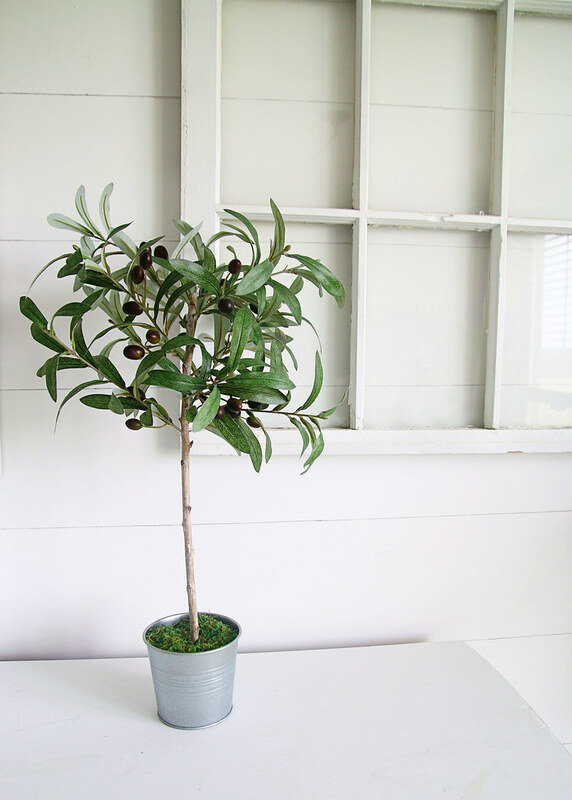 Since I need to get my booty in gear on a couple of things, I thought in the meantime that I would share how I made this faux olive tree topiary for the room! 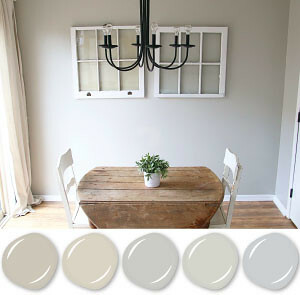 When planning out what we wanted for this room, we knew that things would be light and bright. But I also was adamant about adding a little greenery of some sort. I just think that plants, whether faux or real, make spaces feel more alive. Yes, I know that may seem like an oxymoron with faux plants. But if you find (or make) some that look real, then it really does liven things up! For this project, you will need a few supplies (listed below). Place the ends of the branches into each hole and add more pieces until the topiary reaches desired fullness. There isn’t a real science to this. I just kept adding pieces in until it looked fairly balanced. 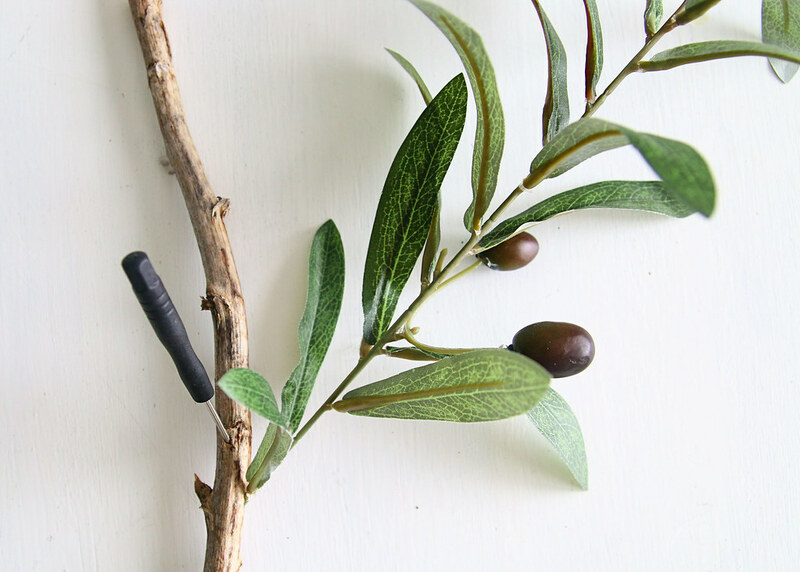 Note: If the branches aren’t staying in, use hot glue to secure them. 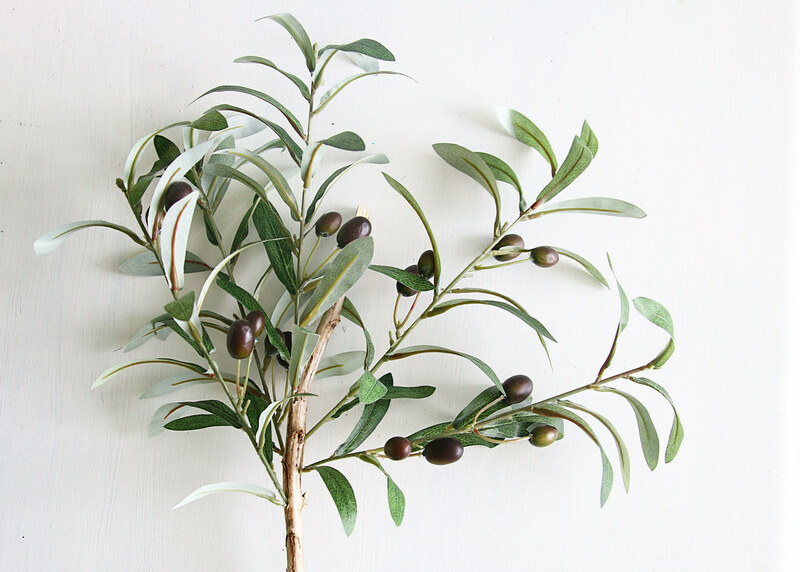 To “plant” the faux olive tree topiary, cut the floral foam to fit snuggly in the planter/pot. 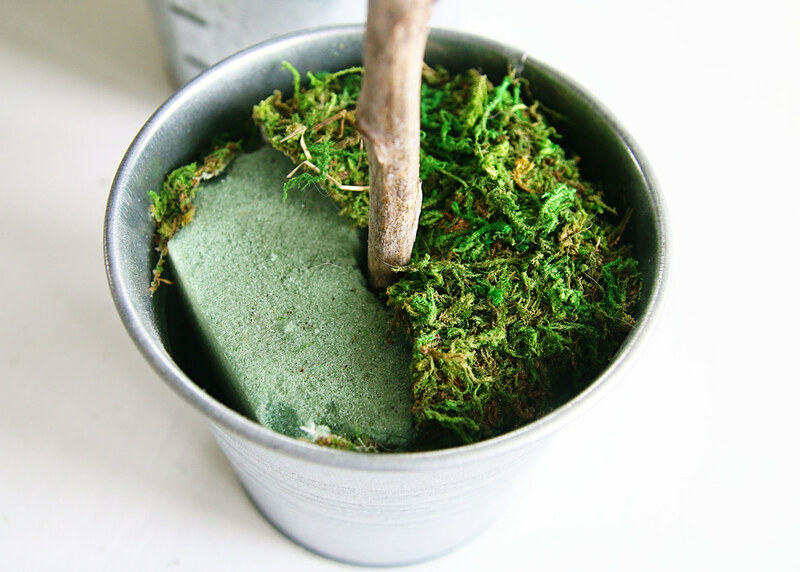 Push the bottom of the stick into the foam (glue if necessary) and cover the top with moss. And that’s it! What do you think? 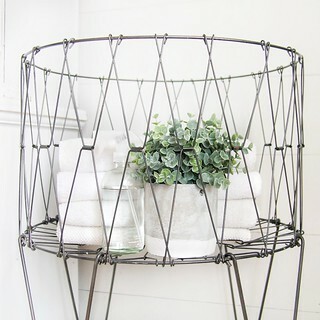 I’ve kind of gone back and forth on which planter I want to use, but I think this small one works best. 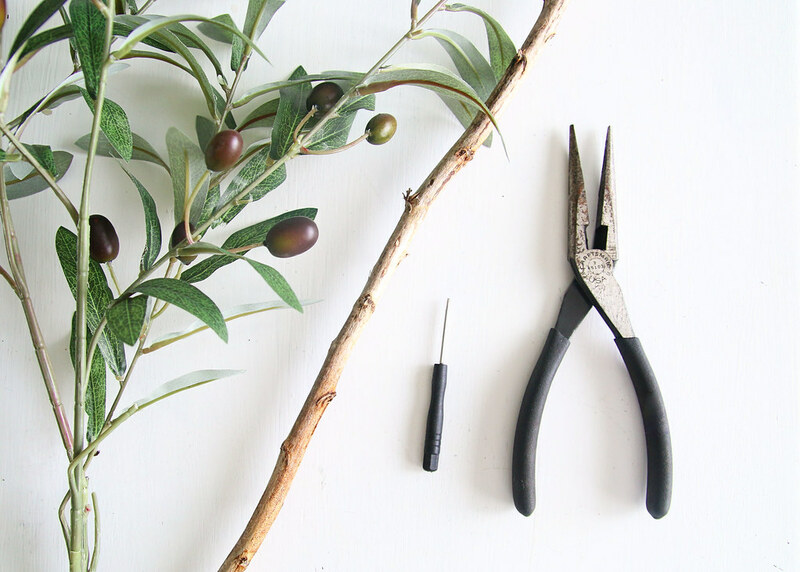 Which means that I may have to make a larger topiary for the bigger olive bucket! This topiary was really inexpensive and easy to make. I think I paid less than $10 for the entire tree, thanks to a coupon from Hobby Lobby. 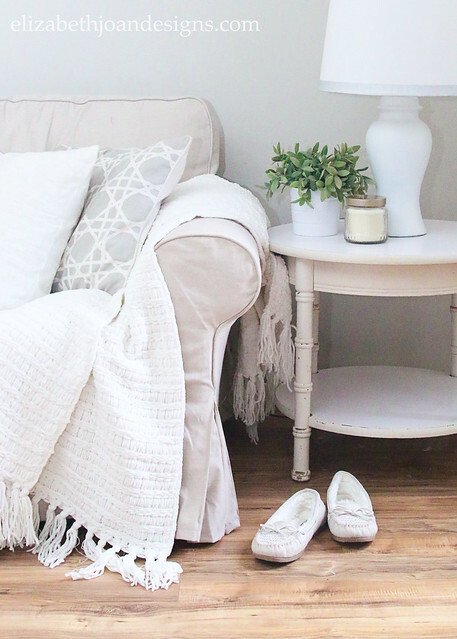 However, if you aren’t up for a project, then I’ve rounded up a few budget-friendly options for you here, here, and here. Stay tuned for the nursery reveal coming soon! When the first kid came along, it was pretty easy to get most everything on the to-do list accomplished. However, by the time you get to your third, you’re lucky if you even remember to finish anything that you’ve started. (Ummm… hello, laundry!) I rely on a good cup of coffee in the morning and naps to help me keep up with 3 kids and power through my day. But mostly coffee, because naps seem to be few and far between! 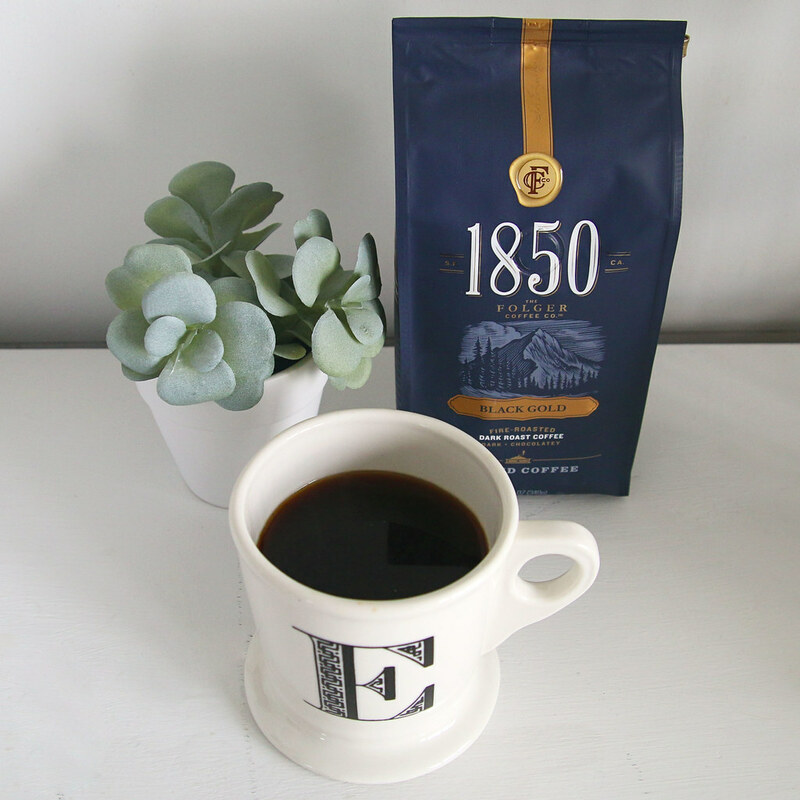 I’m currently loving 1850 Brand Coffee. 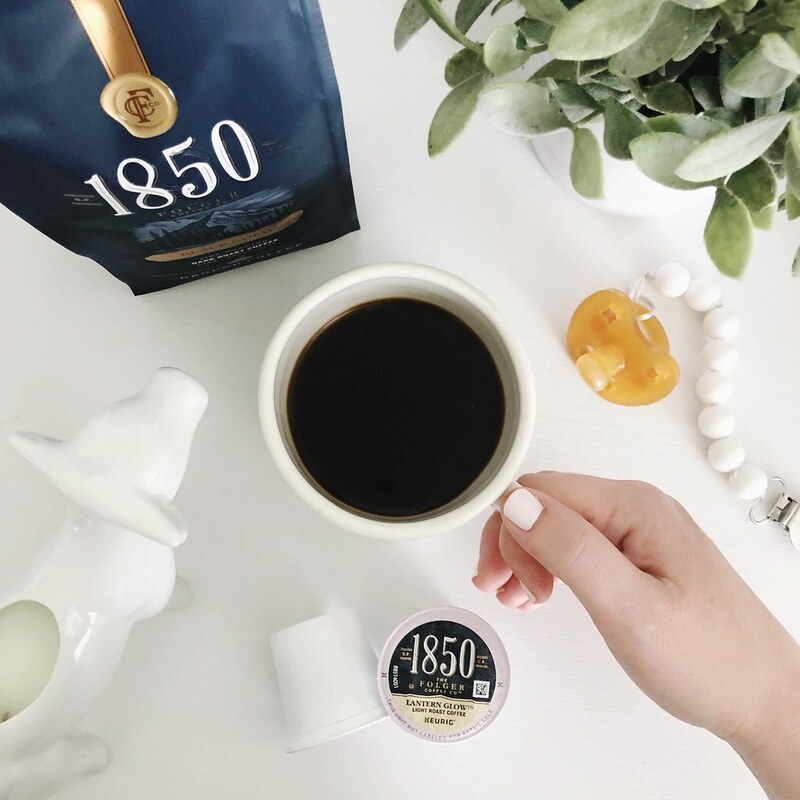 It is the new premium coffee from the makers of Folgers and it seriously hits the spot, with its bold, yet smooth taste. And with all that life/kids throw at me, I need something bold to get through the day. There are so many things to keep on top of and coffee is my fuel! 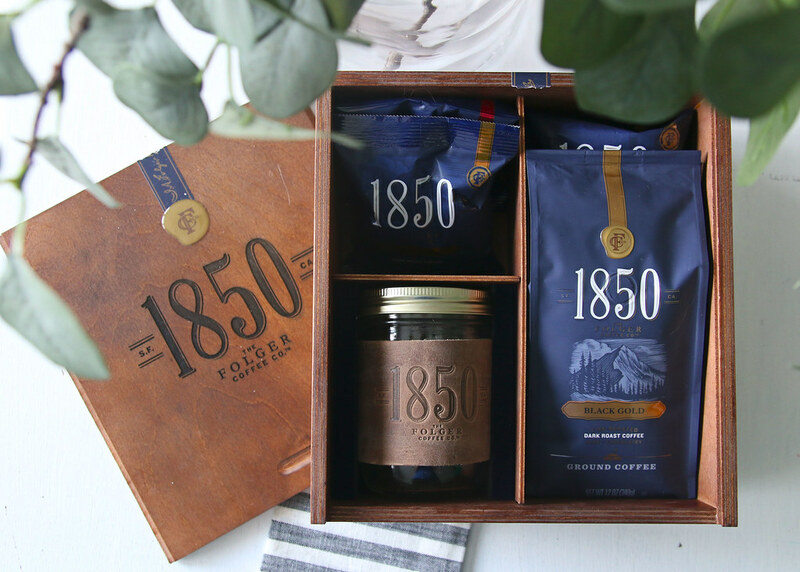 Did you know that back in 1850 J.A .Folger actually started his journey in the coffee business to help prospectors? Since I’m a K-Cup kinda girl, I was happy to see that their four signature blends (Black Gold, Pioneer Blend, Trailblazer, & Lantern Glow™) come ready for my Keurig. You can also find this delicious coffee in traditional ground form, plus there are 3 yummy ready-to-drink flavors (Mocha, Sweet Cream, & Vanilla). My current fav is Lantern Glow and I keep it fully stocked in the drawer of our coffee bar. Keeping up with three kids is no joke! With a new baby at home and two busy bigger kids, I find that I’m always on the go. And that leaves little time for much else. Between extracurricular classes, practices, recitals, concerts, and all of the everyday stuff that comes with taking care of a family, I’m exhausted. If I don’t have my coffee, I’m pretty much a zombie. 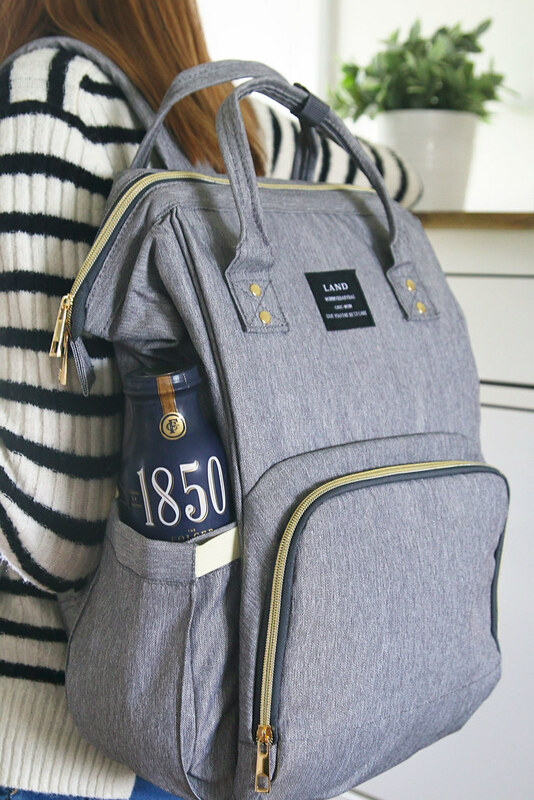 Luckily, 1850 Brand Coffee’s bottled iced coffee is easy enough to stuff inside the diaper bag as I head out the door. I love the Mocha flavor, but the Vanilla definitely comes in as a close second. 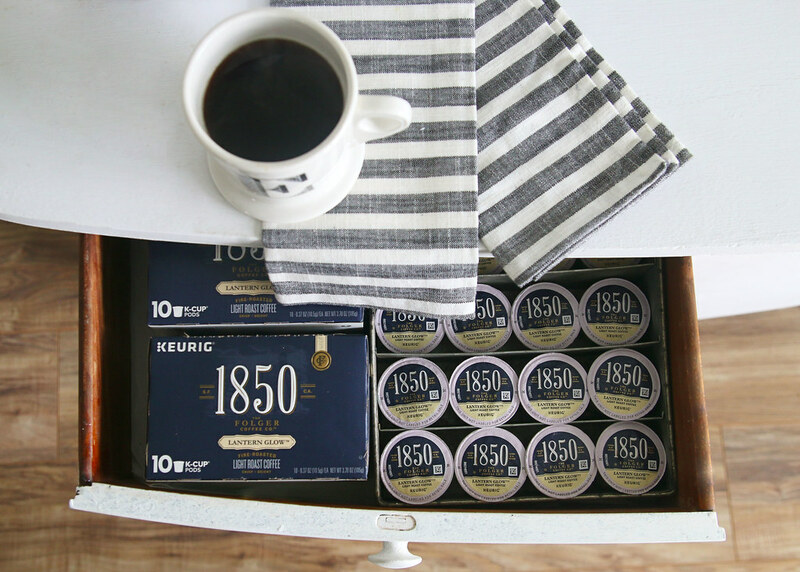 You can find 1850 Brand Coffee products at your local Meijer store. Visit Meijer from 5/6 – 6/2 and take $1 off any 1850 Brand Coffee Product with the mPerk digital coupon (while supplies last). Trust me. You will want to try this one out! If you do, I’d love for you to stop back and let me know what you think. and find out how we made it a functional space by clicking here. Hey, Friends! 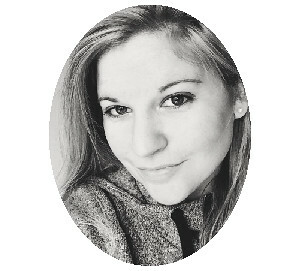 I’m so excited to finally be back to blogging. There have been so many things going on and I’m excited to share all of that new stuff with you! So, here is a little blog and life update. 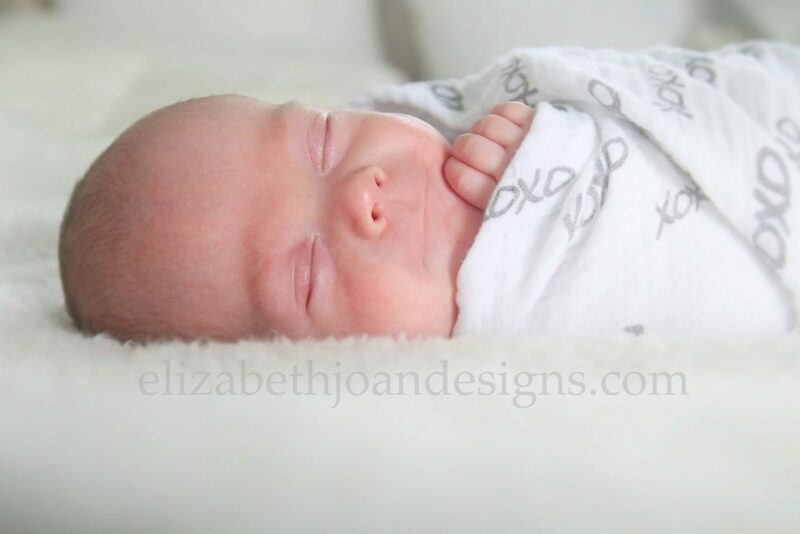 In my last post (way back in February), I shared that we welcomed a sweet baby boy into our family, but he was born super early, so he spent 66 long days in the NICU. He has been home for a little over a month and a half and we are getting into a routine with our little snuggler. His tiny nursery is coming along too. I will be sharing all of the details and the final reveal of that soon! As you may have noticed, things look a bit different around here. Since our lives have gotten a little less crazy, I’ve had a bit of time to work on blog stuff. 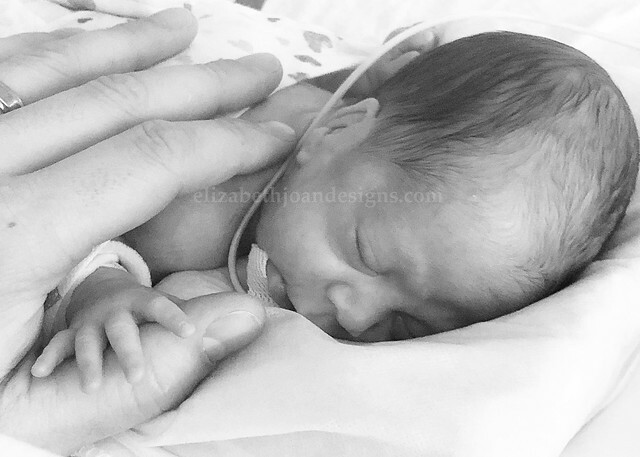 Elizabeth Joan Designs has gotten a complete makeover recently and I love how it is looking. Hopefully, you also find that it is easier to navigate your way around. There is a new tab up on the menu bar at the top called The Gallery. 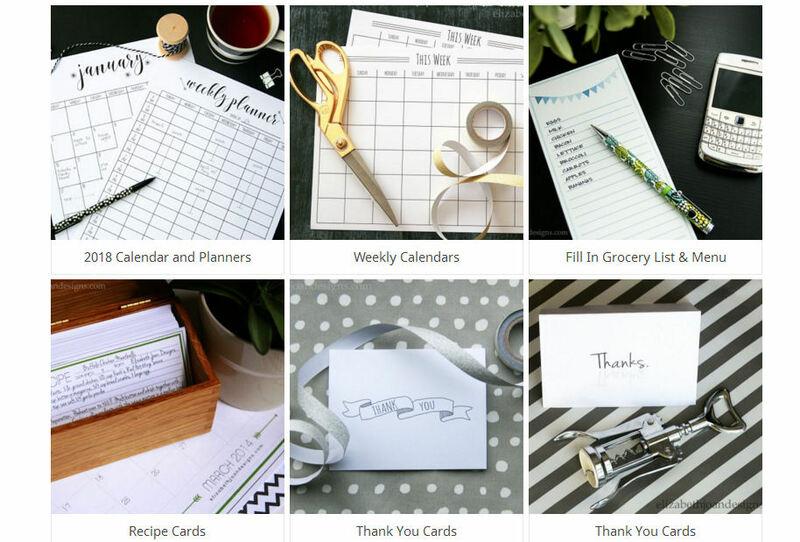 I’ve resurrected my printables and rounded up a bunch of my favorites there. You can get your exclusive pass and download as many of them as you want for FREE. Visit The Gallery link up top or click here. 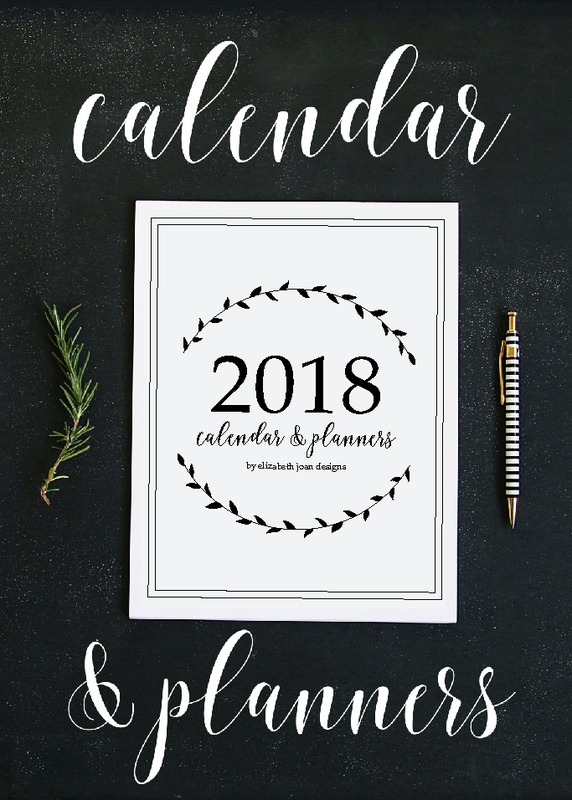 Also in The Gallery are the 2018 Calendar & Planners. 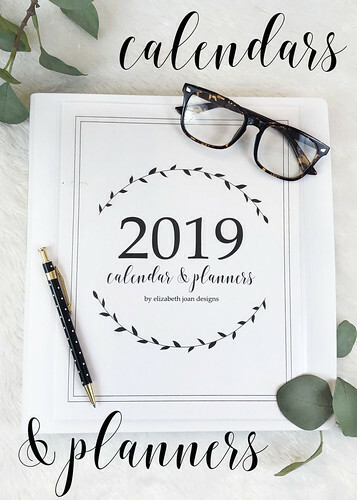 Yes, I know that 2018 is already 1/3 of the way over, but there is still plenty of time left to get your life organized. Download yours today! I hope you are as excited as I am about all of the changes going on here. 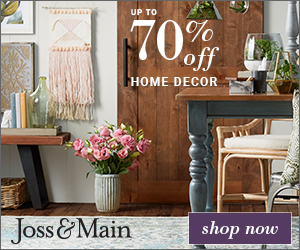 There are lots of ideas flowing around in my head, which means more decor, DIY, room makeovers, and free digital downloads coming your way soon! Want to take a tour of The Country House or The City House? Check out the updated Home Tour page! Happy 2018, Friends! You may have missed the arrival of our little bundle earlier last month. (January 12th to be exact!) Our little guy came a few months early at only 29 weeks and is currently hanging out in the NICU while he grows and his lungs get a bit stronger. 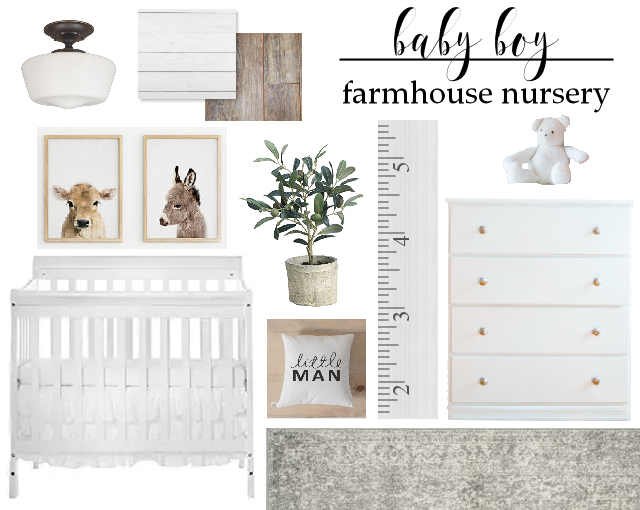 Since we weren’t quite expecting him to make his debut so soon, we hadn’t made any progress on what would be our baby boy farmhouse nursery! As you may know, the Country House isn’t a mansion. With only 3 bedrooms (all occupied) we were stumped as to where we would put the newest addition. Of course, he could share a room with one of his siblings, but since they are both a bit older and need to get a good nights sleep for school, we were hoping for a more private spot for the little guy. At least for the baby/toddler phase. After some brainstorming, we decided to transform the walk-in closet in our bedroom into a tiny nursery. Fancy, huh? 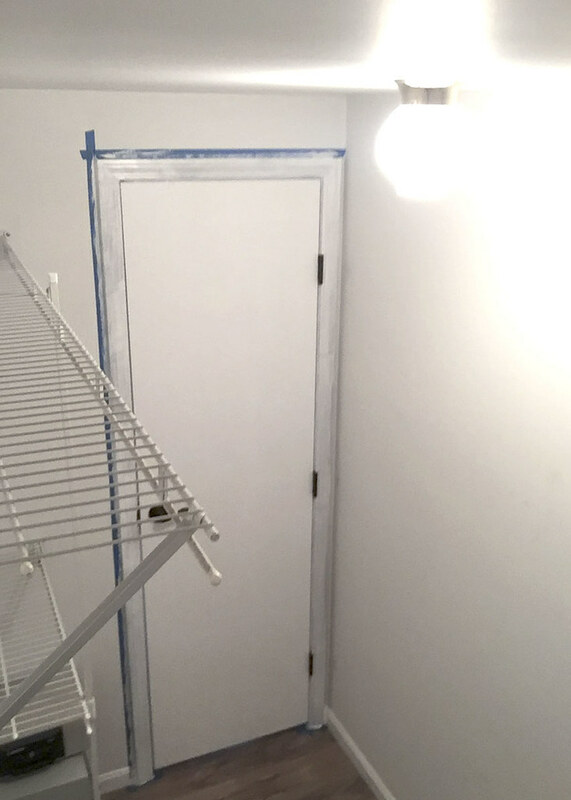 The closet room is pretty tiny, so there won’t be a ton of space, but we are working with what we’ve got. So far, we’ve been able to move things around and relocate our clothing/shoes/etc. to another closet just outside of our bedroom. It is now time to really get working on converting this into a livable bedroom for our little guy, hopefully before he comes home from the hospital! I’m excited to get working on this little room and if we are lucky, we will be able to get this pulled together sooner rather than later. Wish us luck! Follow along with me on Instagram/Facebook to keep up with the latest!